It’s one of the world’s premier events for entrepreneurs. 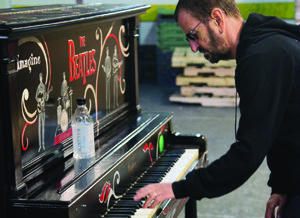 New Orleans has been hailed as one of the most creative cities in the world, and deemed by Inc. magazine as the “Coolest Startup City in America.” The latter is just one of many titles bestowed upon the Crescent City, joining a long list of honors and accolades recognizing the community’s rich and ripe business climate. 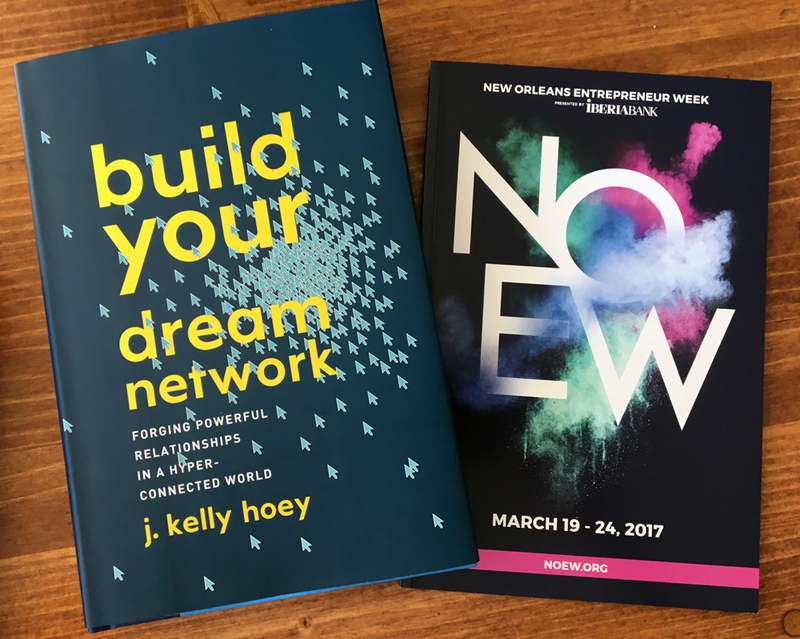 For the ninth year, New Orleans Entrepreneur Week (NOEW) is celebrating entrepreneurs, innovators and visionaries, creativity, game changers and change makers. The participating ‘treps are joined by investors, corporations, non-profits and students, each embracing the opportunity to benefit from the kaleidoscope of inspiration and ingenuity at this gathering. 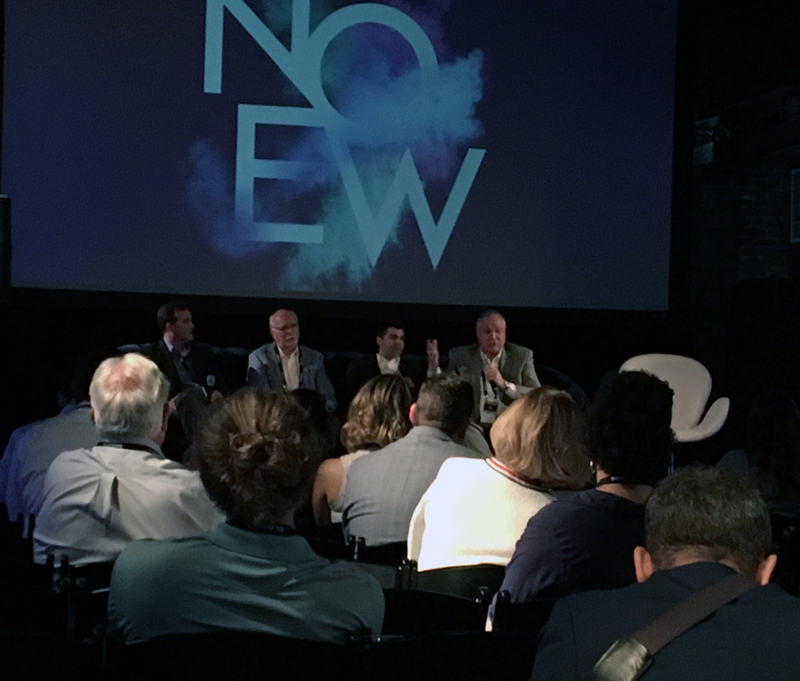 Presented by Iberia Bank and produced by The Idea Village in partnership with the Solomon Group, NOEW is a massive undertaking of logistics, coordination and behind-the-scenes orchestration that makes the resulting experience appear seamless and effortless. That, in and of itself, is quite an impressive feat. 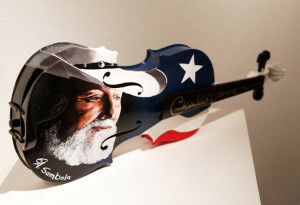 This year’s event is taking place March 19 – 24 at a new location, a campus bounded by the Contemporary Arts Center and the Ogden Museum. For those who attend, admission is free and the benefits are priceless, thanks to the generosity of numerous corporate sponsors. 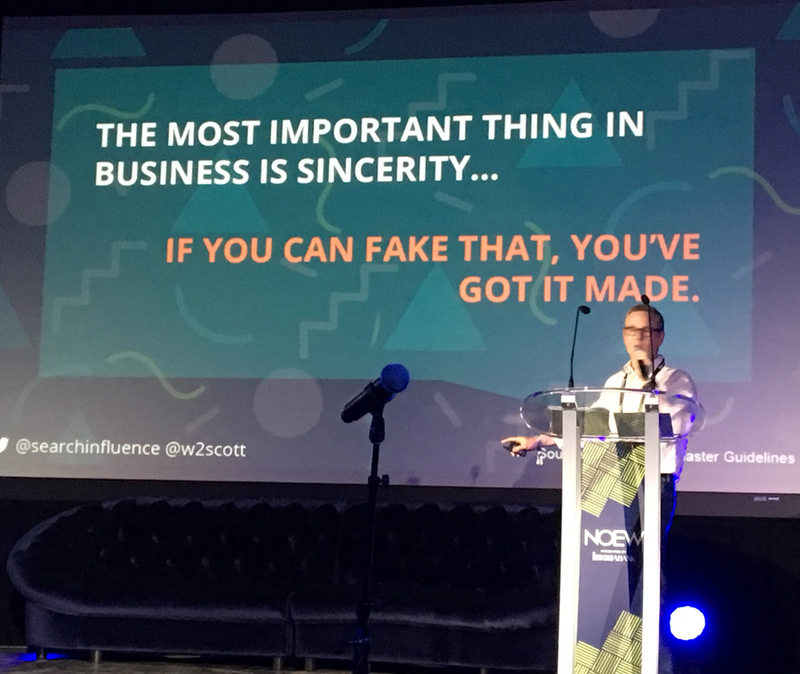 From local movers and shakers to global influencers, NOEW brings together a diverse array of presenters covering a broad spectrum of topics designed to enlighten and inspire. NOEW is an all-you-can-think buffet of wisdom and tricks-of-the-trade. It’s an opportunity to learn from the successes and failures of others who have been there, done that. Whether you’re a newpreneur or a seasoned professional, you’re sure to leave with an expanded arsenal of savvy business tools. Connections, connections, connections. 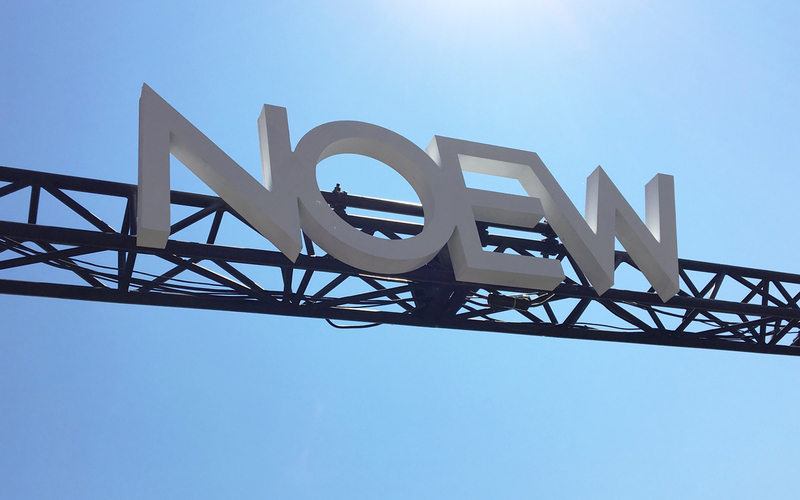 NOEW is a great place to meet colleagues with similar interests, those whose goods and services you may need, and others who may need yours. Quite often, this includes discovering offerings you didn’t even know you needed. It’s all about the connections. It’s contagious. The more you share, the more you gain. 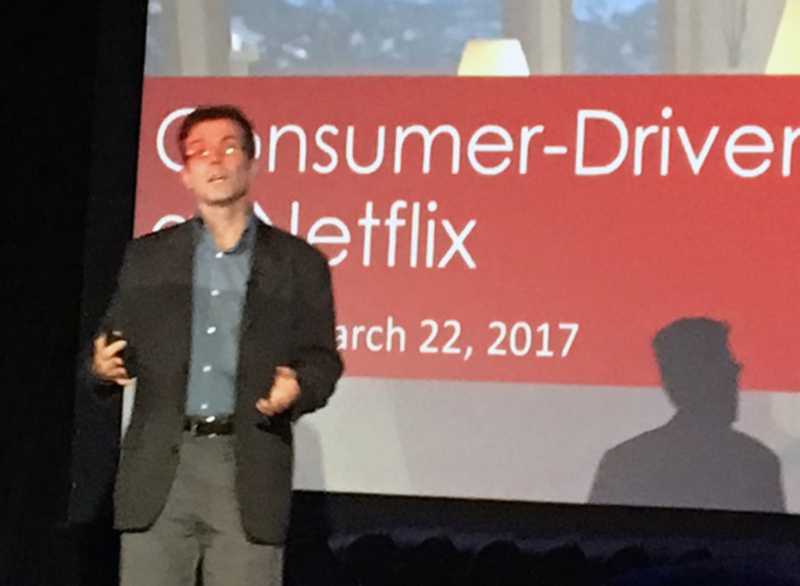 And at NOEW, creativity is served up in abundance and shared freely. 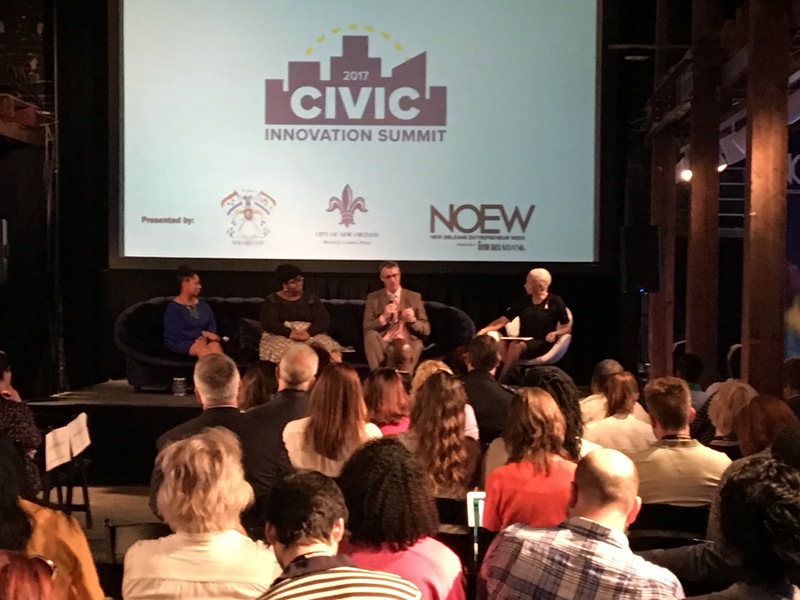 With so many forward-thinking minds in one room, NOEW presents an opportunity for brainstorming toward problem solving, addressing critical community and global issues. The power of possibilities abound when innovative people come together for the greater good. Let’s face it, entrepreneurs’ brains are wired differently. While others strive to think outside the box, ’treps believe there is no box. 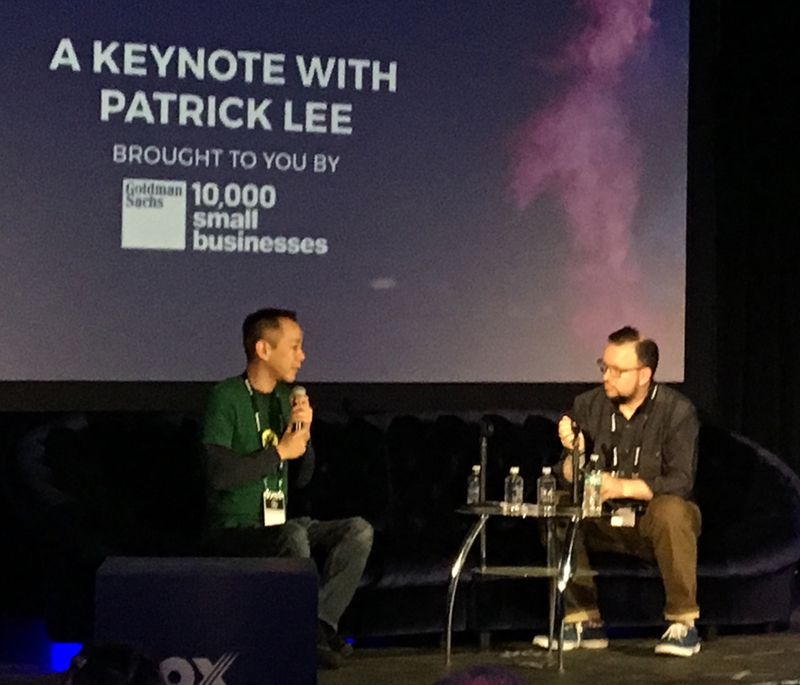 Entrepreneurial spirits understand that the big picture is far greater than most people can fathom and they aspire to achieve goals that others deem impossible. It’s electric. When you fill a room with hundreds upon hundreds of hungry entrepreneurs, sparks fly. Ideas multiply. And magic happens. It’s the grand finale of NOEW. 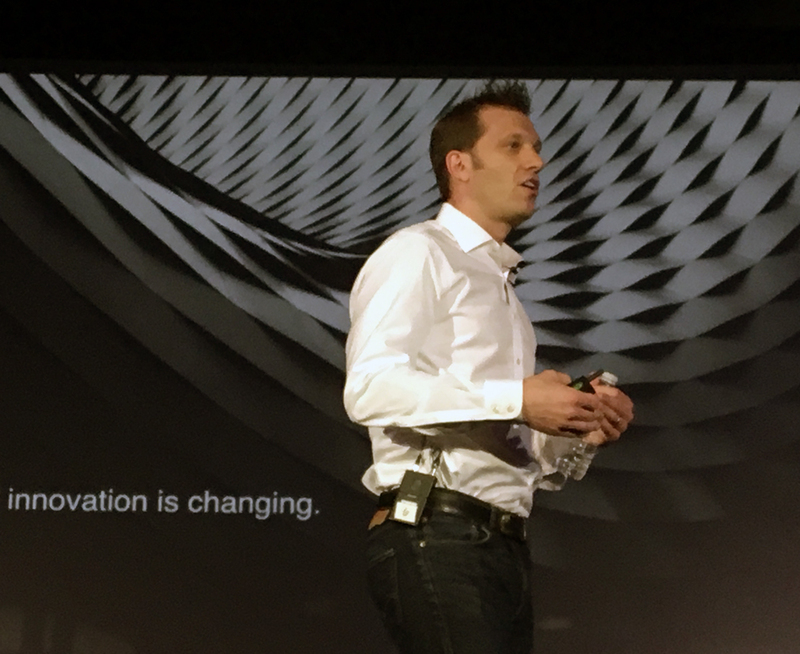 The search for that one Big Idea deemed a game changer. Following countless pitches and prizes, showcases and showdowns, the ten entrepreneurial endeavors deemed the most innovative and promising compete in the final event of NOEW, where one will be crowned “The Big Idea.” It’s a title that comes with bragging rights, a generous prize package and many newly-opened doors. 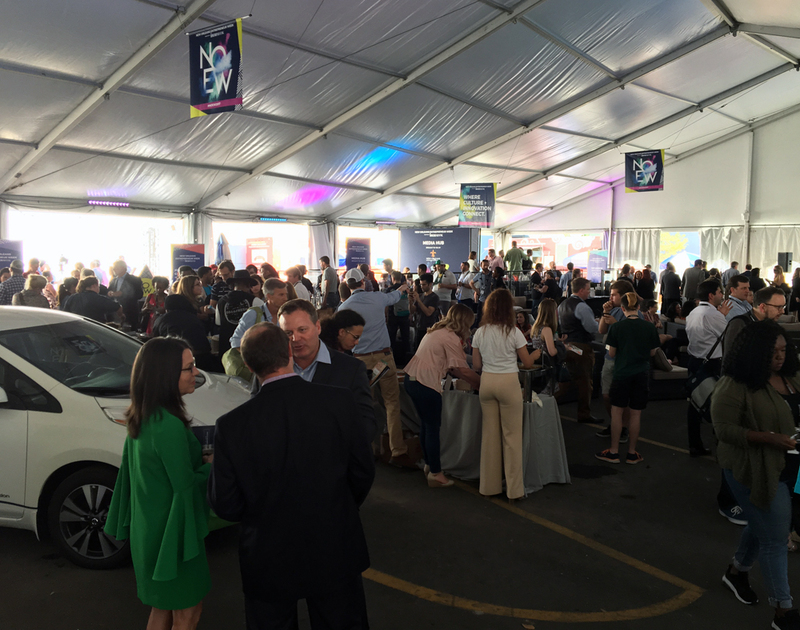 The event wraps up with one heck of a party for which thousands fill the streets, New Orleans music fills the air and libations flow freely, a fitting wrap up to a week-long celebration of innovation. This is New Orleans Entrepreneur Week. A seven day business boot camp that’s changing the world, one idea, one business at a time. The Passion, Destiny and Divine Intervention.